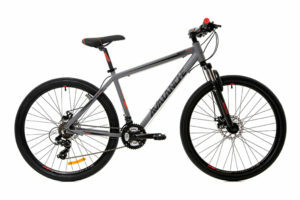 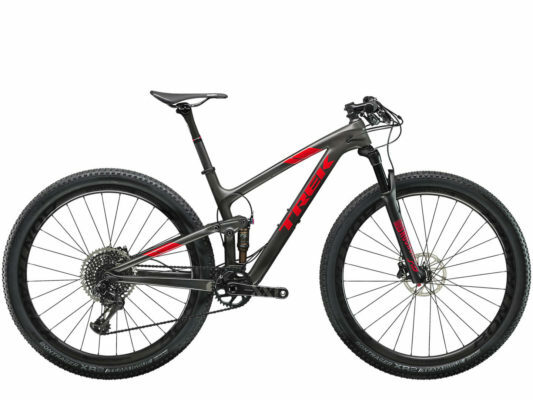 SKU: N/A Categories: Brands, Mountain Bikes, Bikes Brands: Trek. Trek Top Fuel 9.9 SL is our fastest full-suspension XC mountain bike. 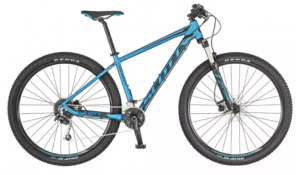 Everything on this bike is geared towards helping you go faster and perform better. 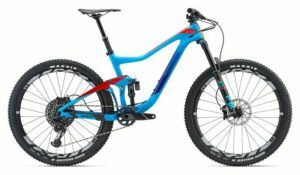 An OCLV Mountain Carbon frame, carbon components and super-lightweight full-suspension set-up make Top Fuel 9.9 SL a race-ready rocket that flies over gnarly terrain on its way to the podium.